Contacted members of the tribe submitted a formal land claim in 1993, with support from local organization GAT. Since then vast swathes of their forest have been destroyed. 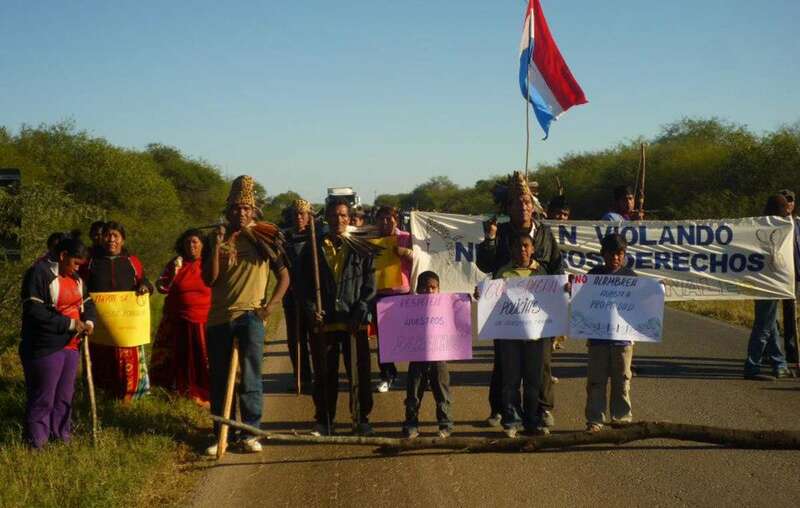 The talks are the result of a formal request, submitted by local organization GAT to the Inter-American Commission for Human Rights (IACHR), for the land be returned to its rightful indigenous owners. Government representatives will meet monthly with Ayoreo leaders for one year, in a process overseen by a U.N. official. 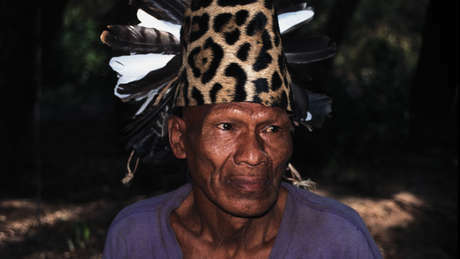 An unknown number of Ayoreo remain uncontacted. They live on the run, fleeing the rapid destruction of their forest home. 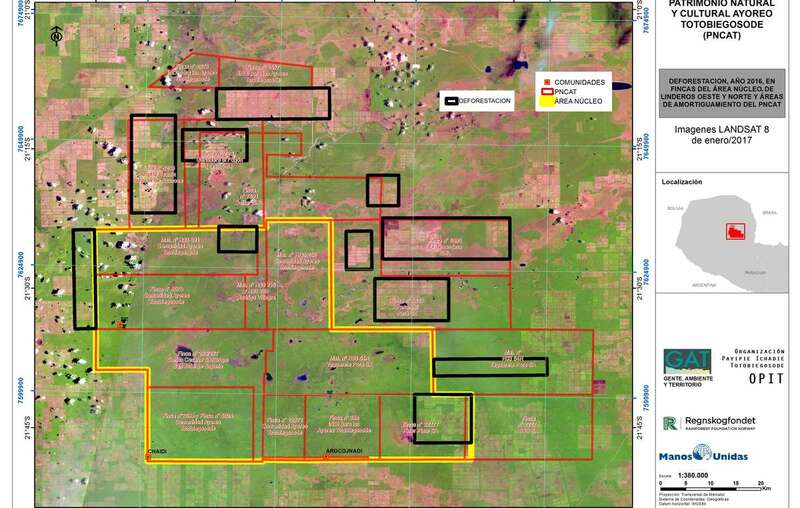 Illegal deforestation by ranching companies continued on Ayoreo land throughout 2016. Ayoreo land is some of the last remaining intact forest left in Paraguay. - Uncontacted tribes are the most vulnerable peoples on the planet. Whole populations are being wiped out by genocidal violence from outsiders who steal their land and resources, and by diseases like flu and measles to which they have no resistance. - They are the best guardians of their environment. And evidence proves that tribal territories are the best barrier to deforestation. - Ayoreo land is part of a UNESCO Biosphere Reserve. - It is estimated that over 14 million trees are being cut down every month in Paraguay. - The U.N. has found that the Ayoreo are in a ‘state of emergency’ and has warned that the government’s failure to return the land to its rightful owners puts the Indians’ lives in great danger.